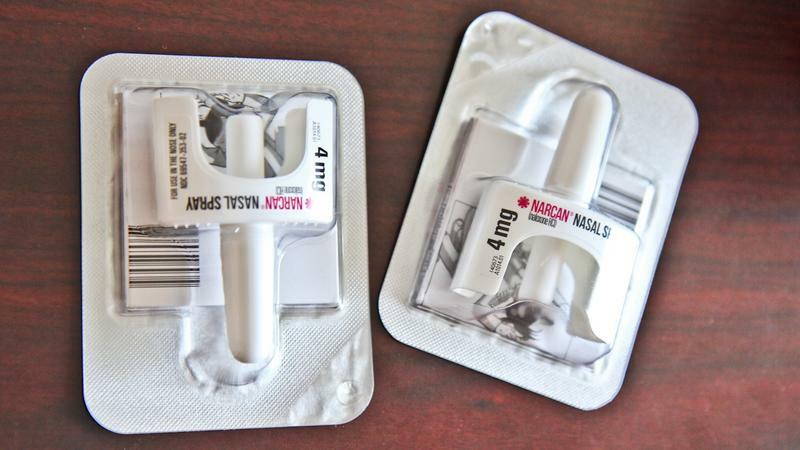 Pictured above are nasal spray versions of the overdose-reversing drug Narcan. The state will spend $5 million to equip first responders with the drug. Pennsylvania will spend $5 million on the overdose-reversal medication naloxone to help first responders fight the toll of the opioid epidemic, state officials announced Thursday. The money from this year's budget will buy 120,000 doses of the lifesaving medication for distribution to police, EMTs, and other first responders across the state over the next two years. "Naloxone has one purpose: to reverse the fatal effects of an opioid overdose and to save a life," said Dr. Rachel Levine, the state physician general. "We can't get people suffering from the disease of opioid addiction into treatment if they're dead." The naloxone will be divided up among counties based on factors including population, the number of overdose deaths, and information from the state's prescription drug-monitoring program. County officials will decide how to distribute the naloxone among first responders in their communities, many of which have been devoting more of their budgets to buying the drug as overdose deaths have risen. Pennsylvania saw 4,462 fatal overdoses last year, an increase of 37 percent over 2015. Officials said the term "first responder" doesn't include just police officers and EMTs. They also want the naloxone distributed to "librarians, public transit drivers, and drug treatment providers, who find themselves in the position of being the first person able to respond to an overdose," said Charles Ramsey, who heads the state agency in charge of the effort. Counties have until Nov. 6 to apply for a share of the state-supplied naloxone, and the first kits could be sent out as soon as next month. 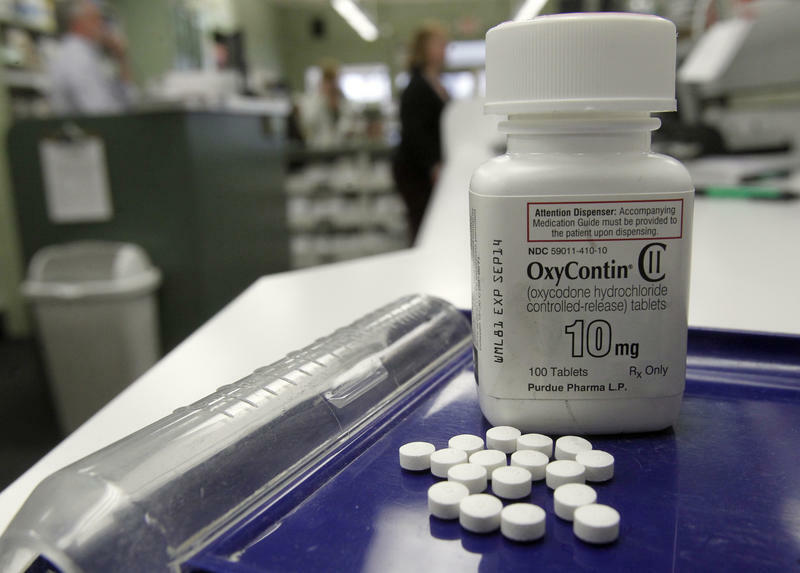 A southeastern Pennsylvania county sued 11 pharmaceutical companies Thursday for marketing tactics that county officials say misrepresent the dangers of long-term opioid usage while a national overdose crisis continues to kill tens of thousands of people annually. 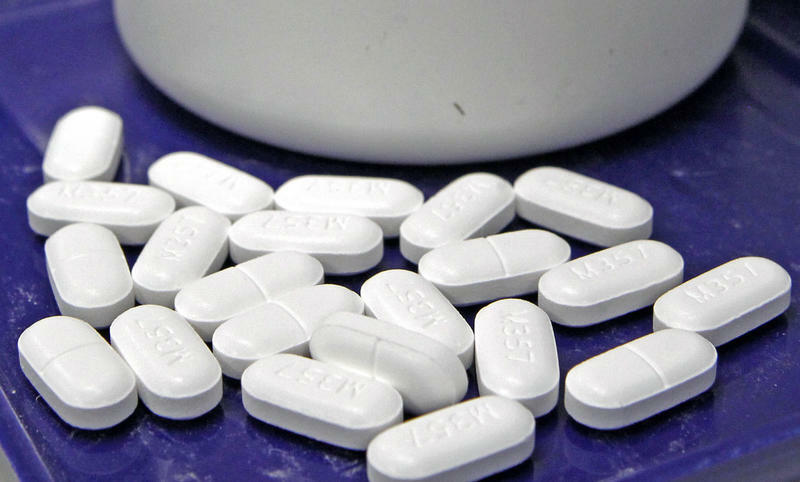 Delaware County alleged in its complaint that the companies and three consulting physicians engaged in promotional campaigns that encouraged prolonged and widespread use of their powerful painkillers, despite knowing that in doing so consumers risked damaging health effects and addiction. A researcher at the University of Pennsylvania says one of the big narratives explaining the onset of the opioid crisis is wrong. 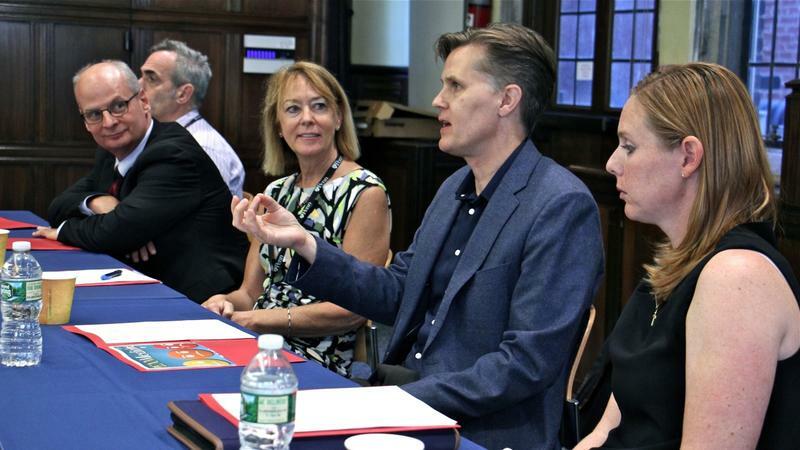 Peggy Compton, a professor at Penn's School of Nursing, said the public often misunderstands the role opioid prescriptions have played in the crisis. The epidemic wasn't caused by people taking pills prescribed by their doctor to treat pain, she said. That idea, she said during a discussion among pain researchers at Penn, is a "myth." "Simply by giving prescribed opioids to patients with pain, we are not creating addicts," Compton said Friday. Many who overdose on an opioid in Pennsylvania never need to go to a hospital. Some are treated by first responders, or bystanders who carry naloxone, a drug that can halt an overdose before it becomes fatal. But a growing number of Pennsylvanians are winding up as hospital patients as the result of opioids — 66 percent more in 2016 than in 2014. The numbers do not include emergency room visits. 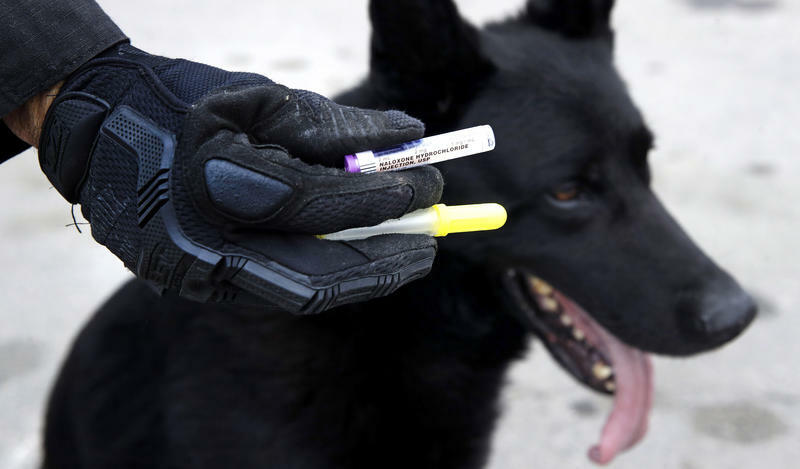 Pittsburgh-area law enforcement agencies are equipping K-9 handlers with naloxone as reports of dangerous opioid overdoses continue to sweep the Midwest. Allegheny County Police Officer Steve Dawkins said dangerous situations are in his 4-year-old partner's job description. Rangers and personnel at Pennsylvania’s 121 state parks and forests will soon be equipped with the overdose-reversal drug naloxone. Gov. 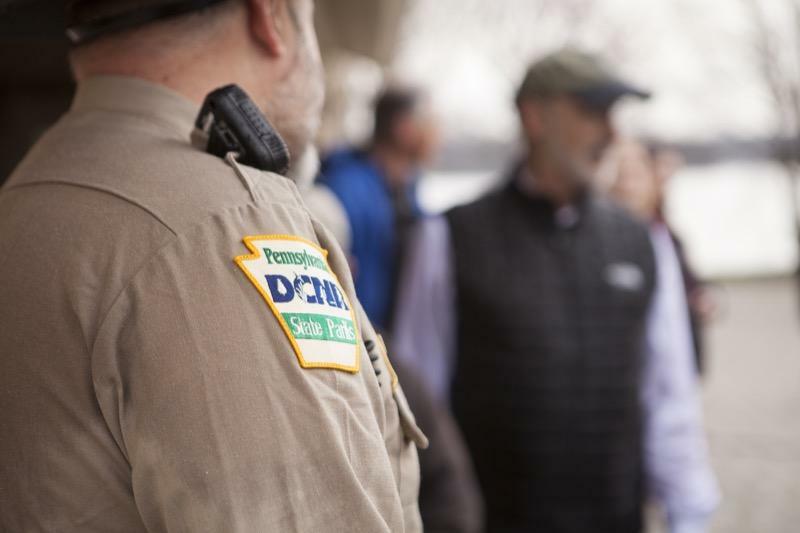 Tom Wolf announced Wednesday that the Department of Conservation and Natural Resources would provide its officers with the medication, used to help minimize opioid-related fatalities.